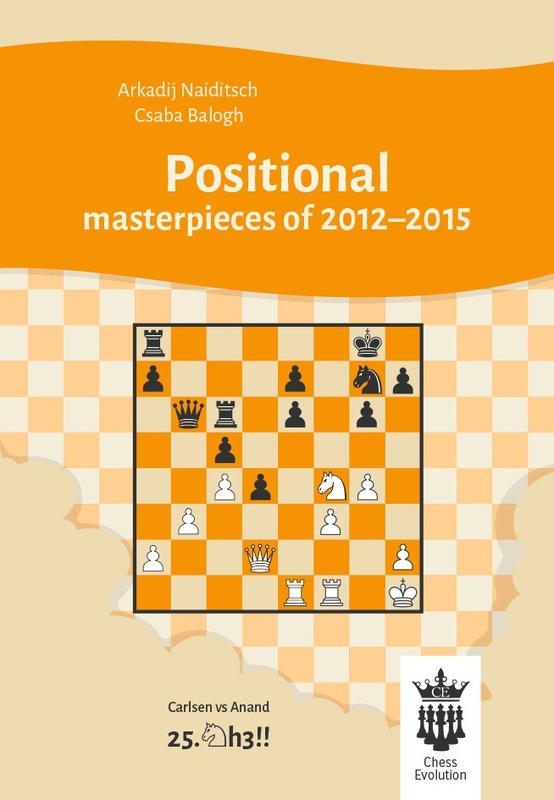 Arkadij Naiditsch and Csaba Balogh analysis 50 positional masterpieces from the years of 2012-2015. The readers will see many deep ideas, subtle maneouvres, unexpected regrouping of the pieces and of course a positionally justified masterpiece often finishes with a nice combination. The authors aim to explain the games mainly by words to make it understandable for the players on any level.